Anxiety is a normal human emotion—just like happiness, sadness, and anger. Most of us experience it to some degree in some situations some of the time. Click here for common signs of anxiety. When anxiety becomes persistent and excessive (out-of-proportion to the situation) or interferes with your daily functioning, you may have an anxiety disorder or OCD. 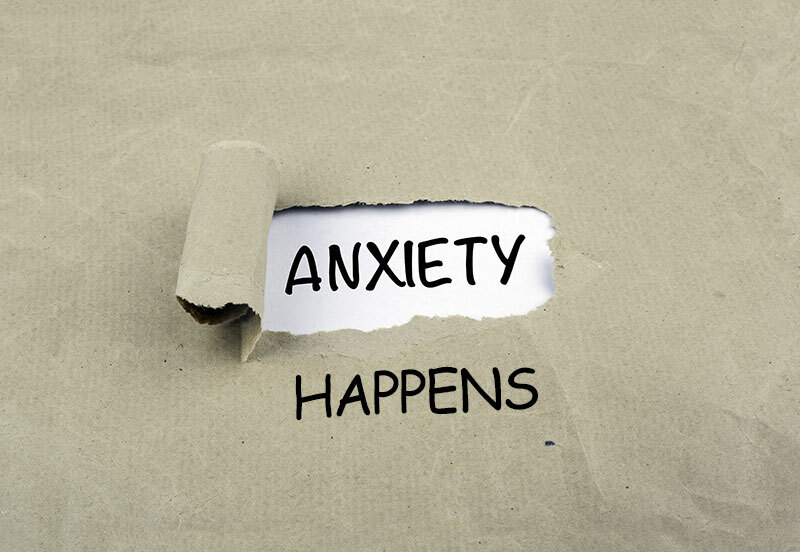 Click here for interesting anxiety disorder facts. OCD used to fall under the umbrella of an anxiety disorder, but in the last diagnostic manual (DSM-V) it received its own chapter. Click here for interesting OCD facts. Diagnosing an anxiety disorder or OCD can be tricky business. So, of course, seeking out the expertise of a trained mental health professional (preferably an anxiety disorder and OCD specialist, if they can be found in your area) is the best way to have a good assessment completed. Similarly, you run risks when you self-diagnose your car when it is not running optimally. Unless you have training in car mechanics, you’d want to take it to a mechanic. That said, it does not hurt to check out some reputable websites to read about specific anxiety disorders and types of OCD to see if something seems like it might fit with your experience.